There is no question that the government was fanning the flames of the resource economy when it was burning hot, and taking away fuel when it was cooling. According to the latest figures, during the years when Canada was reaping the windfall of a commodity boom, the government piled on to the national debt. It was only after the economy began shrinking and needed help that it squeezed out a surplus. 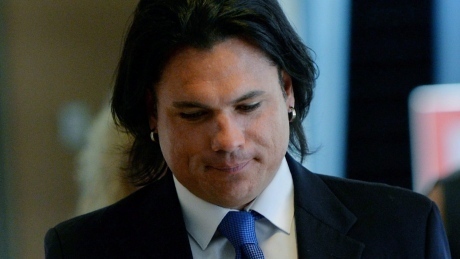 The assault trial of Patrick Brazeau is expected to resume this morning in Gatineau, Que., after the Crown and defence appeared to have reached an agreement last week on how to settle the matter. 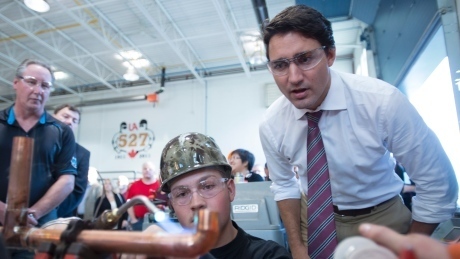 Liberal Leader Justin Trudeau unveiled a promise of money for skilled trades training this morning. 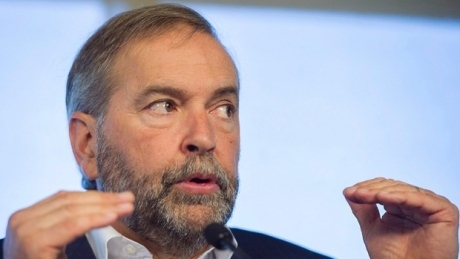 NDP Leader campaigns in Alberta, where he is expected unveil measures to improve mental health care for young Canadians. 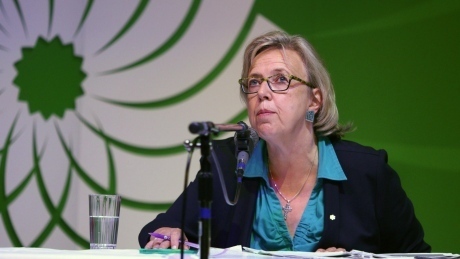 The Green Party Leader, Elizabeth May, plans to muscle her way into the debate, at least online, with the help of Twitter Canada. You don't need to wait to be invited to something anymore. If you want to be part of it you can be part of it. 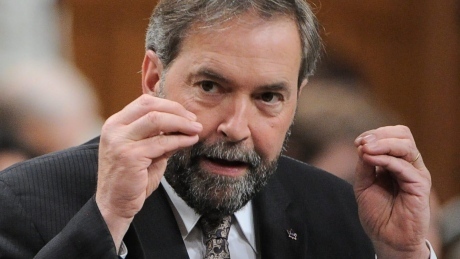 In his fourth health care-related announcement in three days, leader Tom Mulcair vows an NDP government would commit $100 million to improve mental-health services for young people. 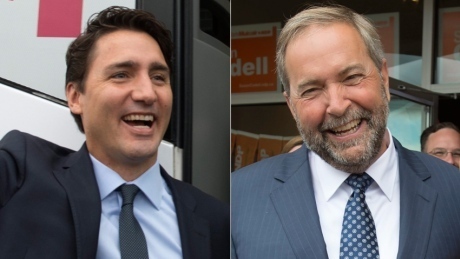 Atlantic Canadian voters still prefer the Liberal Party of Canada in the upcoming federal election, despite a slight slip to the NDP, according to the newest poll from Corporate Research Associates. 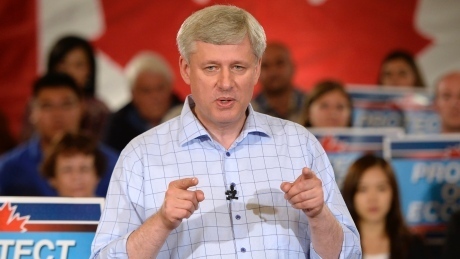 Conservative leader campaigns in Vancouver. Expected to announce a new tax credit for single seniors. 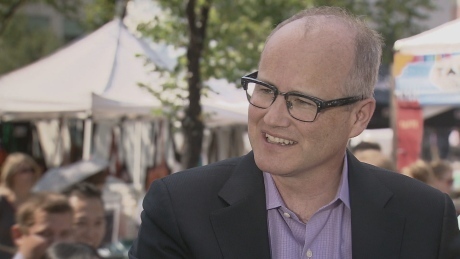 The trial, which is expected to wrap up today, has provided more fodder for Stephen Harper's opponents who question the prime minister's judgment when it comes to appointing the people around him. 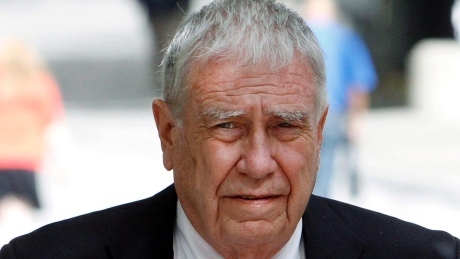 The trial of a former top aide to the prime minister has been told that Bruce Carson exaggerated his abilities to influence the government to purchase water treatment systems for First Nations communities. 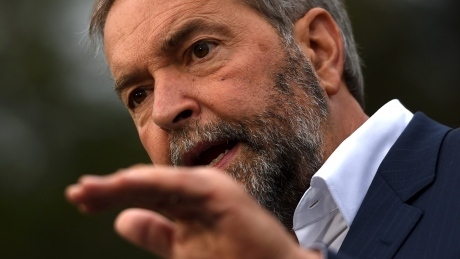 Tom Mulcair and Justin Trudeau have agreed to take part in a leaders' debate focused on foreign issues despite raising concerns about the rules around language. 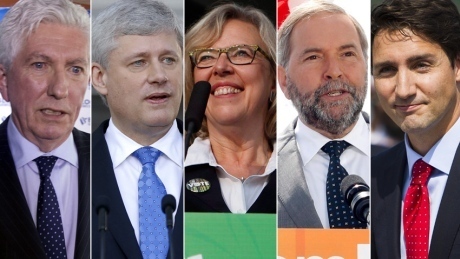 The Conservatives had already confirmed that Stephen Harper would take part in the event hosted by the Munk Debates. 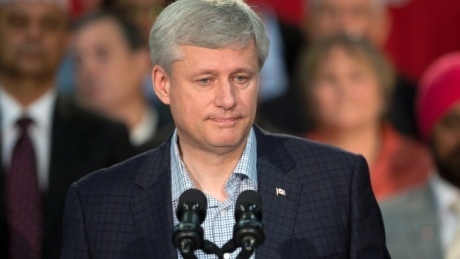 A re-elected Conservative government would offer a new tax credit for single and widowed seniors, party leader Stephen Harper said Tuesday. 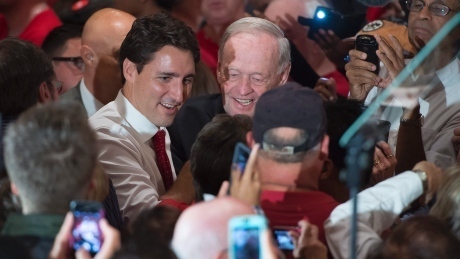 Tom Mulcair says Justin Trudeau is on the "golden oldies" tour by bringing former prime ministers Jean Chrétien and Paul Martin along on the campaign trail. 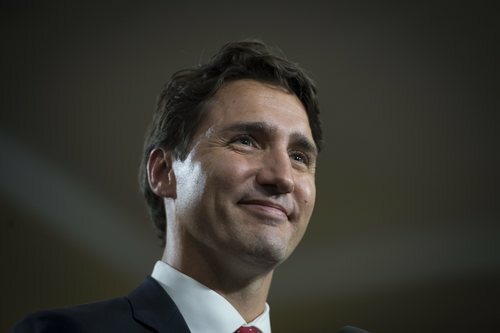 Trudeau took issue with the remark, remembering his elderly father and his vitality despite his age. Please don't judge people on their age, judge them on the content of their character and the wisdom of their ideas. 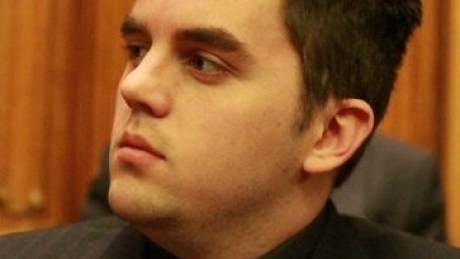 The Conservative party has dumped its candidate in the Newfoundland riding of Bonavista-Burin-Trinity after questionable remarks he made in the past surfaced online. 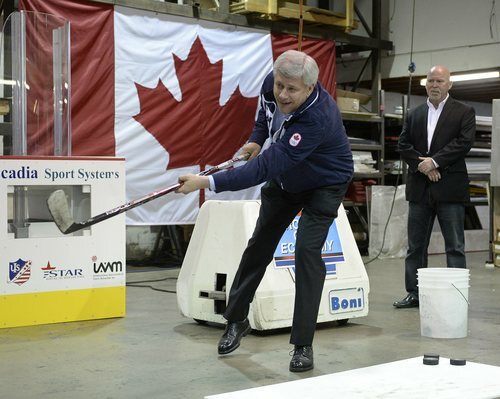 Campaign whistle stop at Sky Helicopter in Pitt Meadows, B.C. 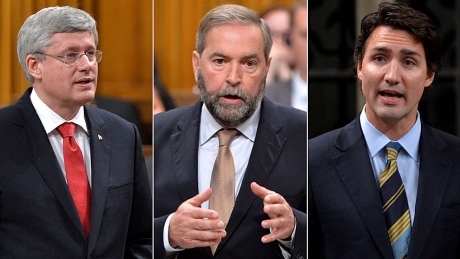 The three major party leaders are in Calgary, but only Liberal Leader Justin Trudeau has scheduled campaign events planned as they prepare for Thursday's debate on the economy. We're disappointed with elected people; we're disappointed with the voting system; we're disappointed with how Parliament works. Would it kill us to ask, just for a change, whether some of the fault might also be in ourselves? When we talk about disengagement and consider the question “Is Politics Broken?” the ensuing discussion tends usually toward our disappointments­­­. Would it kill us to ask, just for a change, whether some of the fault might also be in ourselves? So the question is, are political parties buying phoney "likes" on Facebook? 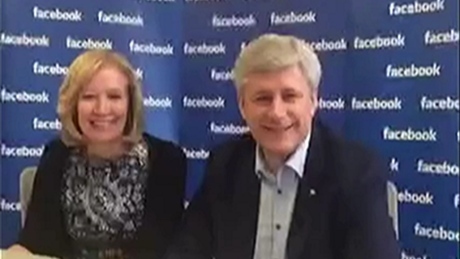 The CBC's Reg Sherren found out he "liked" the Conservative Party on Facebook. Except he did no such thing. Sherren explores the underworld of "like-jacking," and how some organizations are buying fans on social media. Before drawing any conclusions as to who is right and who is wrong (if anyone), some perspective may be useful. 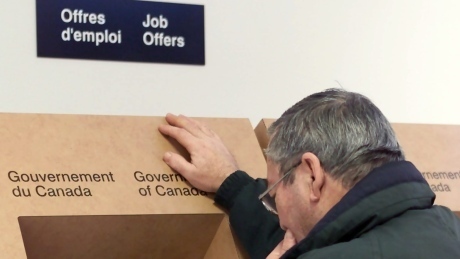 Rarely has such attention been paid as to whether a particular budget was in deficit or surplus — but the Conservatives have long hinged their re-election strategy betting on black (ink that is), so here we are. 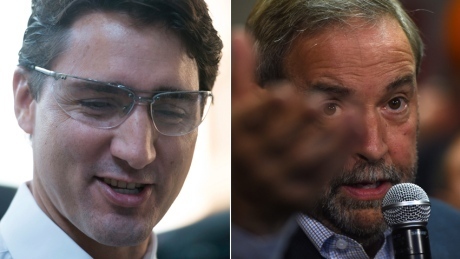 The leaders of the Liberal and New Democratic parties are expected to make their first campaign stops in Newfoundland and Labrador this weekend, with both focused on a battleground seat.